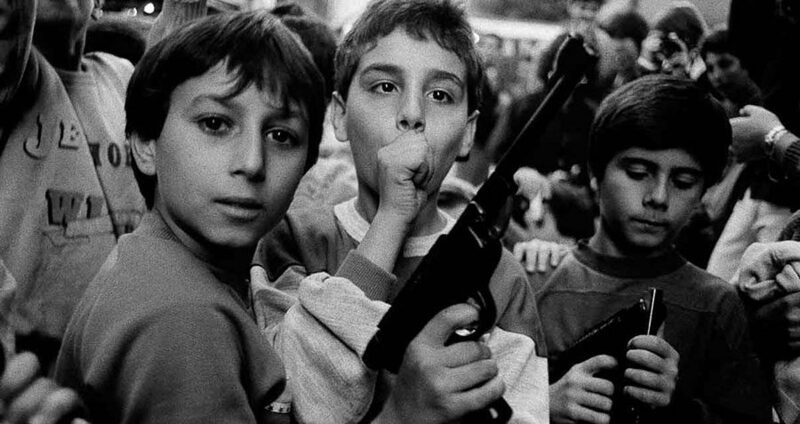 If Letizia Battaglia could tell Americans one thing, it’s to stop watching "The Sopranos." Battaglia would know. 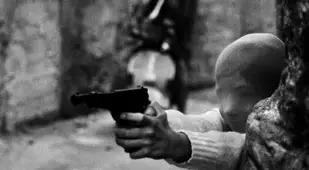 The 81-year-old has spent the majority of her life documenting the devastating effects of organized crime and corruption in Sicily, and says she finds the similarities between ISIS and the Mafia striking. Battaglia started her career later in life, waiting until her children had grown before she truly pursued her goal of becoming a writer. For Battaglia, this meant leaving her husband in 1971 and moving to Milan, where she started working in the newspaper business. 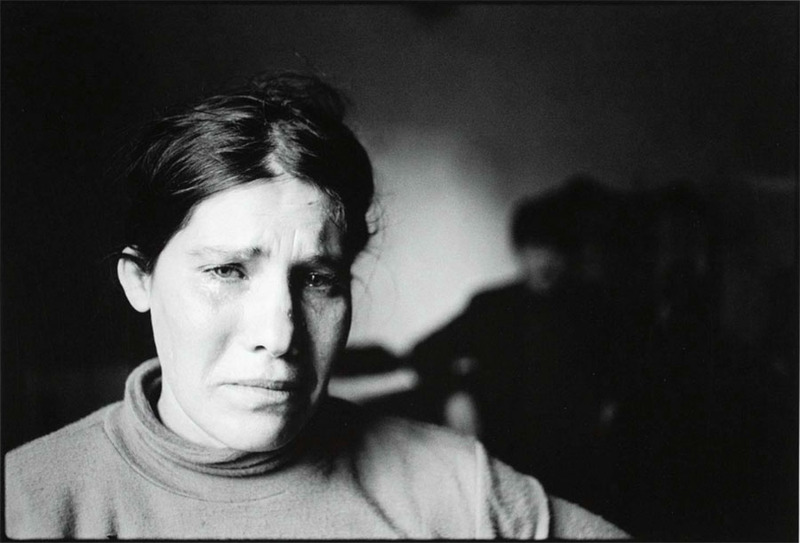 Somewhat counterintuitively, it was her work with the written word that would catapult Battaglia into photography. "I proposed articles and they said, 'and the pictures?' ... So I bought a camera," she told CNN. A few years later, an anti-Mafia, anti-Fascist newspaper offered her a job as a photographer in Palermo, Sicily. 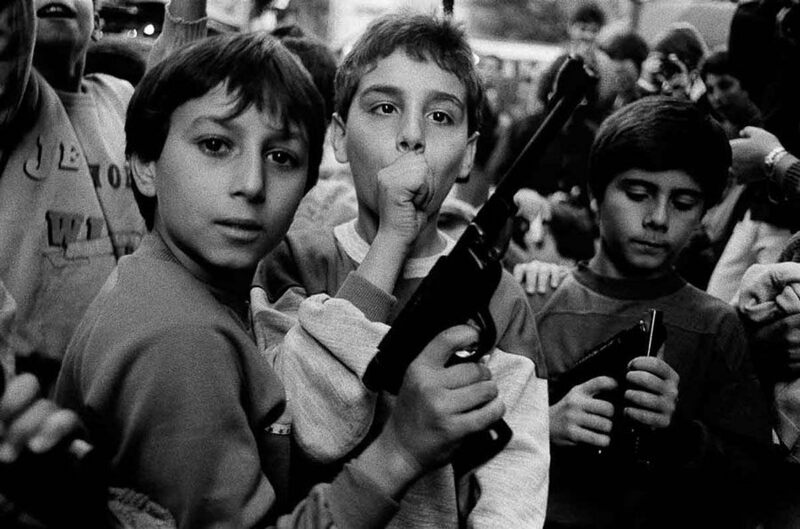 Battaglia accepted the offer and returned to her hometown, where she would spend the next several decades documenting the beauty and brutality that defined Sicilian life. Battaglia couldn’t have chosen a better time to get into photojournalism. 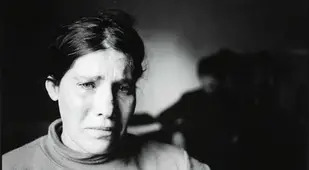 Around the time that she began her career in earnest, the Sicilian Mafia began its transition from organized crime to the heroin trade, and a blood bath ensued. 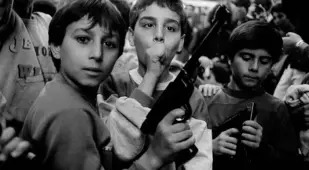 “There was an exponential increase in Mafia violence around the time when Letizia Battaglia started,” John Dickie, professor of Italian Studies at University College in London, told CNN. 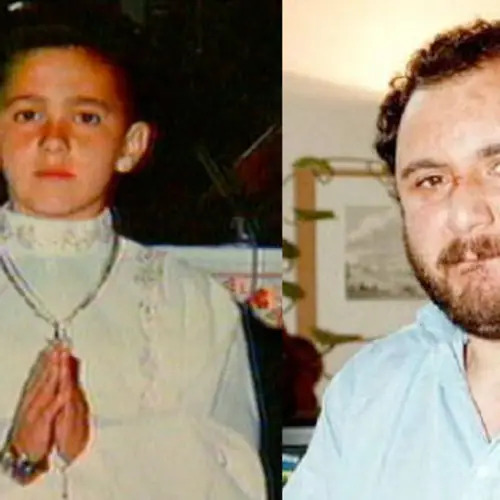 Indeed, by the 1980s the Sicilian Mafia controlled approximately 80 percent of the heroin trade in the northeastern United States, which its members would often distribute through Mafia-owned pizzerias. As these illicit economies expanded, mafia clans would converge and combat one another in order to control the narcotics trade and thus capture its wealth. 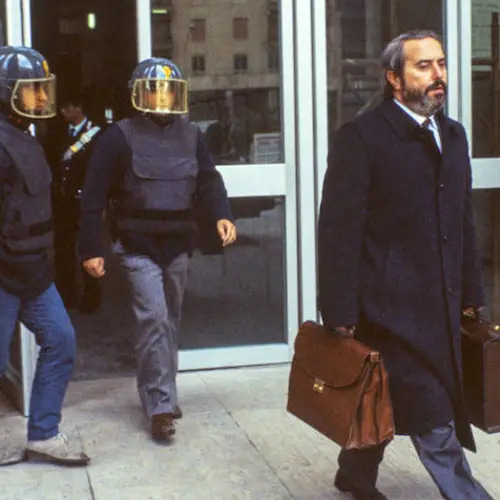 From 1981 and 1983, what became known as the Second Mafia War would claim thousands of lives, including those of journalists, police, and elected officials. The war only ended when the Corleonesi clan killed enough of its opponents to win control of the Mafia. To those who survived the war, however, framing the conflict in terms of victory and defeat misses the mark. Before such carnage and corruption, it would be easy for Battaglia to trade exclusively in gore. But she doesn’t, and that’s what experts say makes her work so impactful. 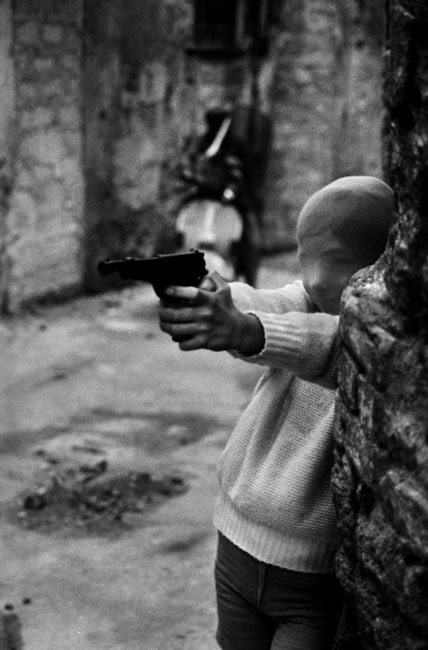 "Sicily was really becoming a narco-state, and she had the kind of humanity not just to photograph the politicians and the dead bodies, but to register the impact of all that daily familiarity with death, especially on the children," Dickie said. Battaglia doesn't take photos as much these days, but that's not for lack of crime and corruption. 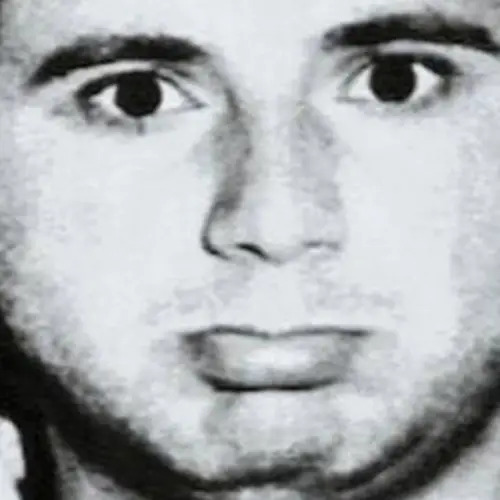 As Battaglia recounted to CNN, "The Mafia is now more powerful than before. Before it was savage, they killed. Now they are in politics and financial life. This is not only blood ... it is corruption." 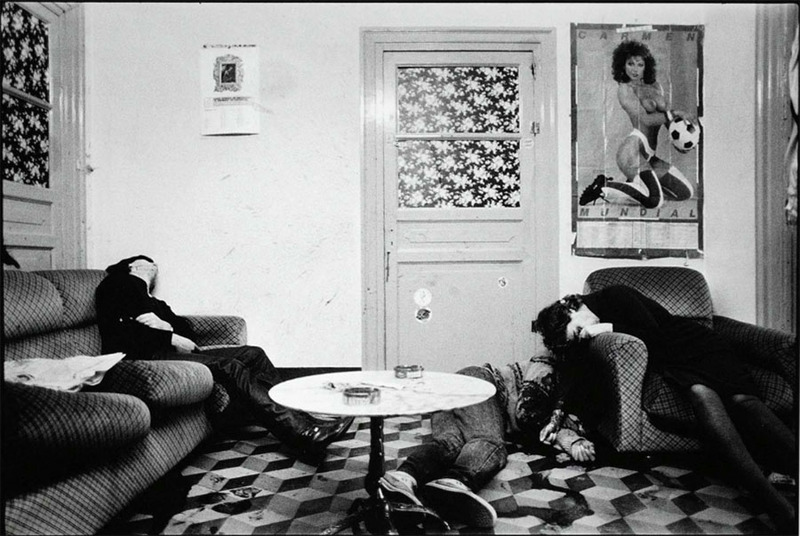 Fascinated by these Letizia Battaglia photos? 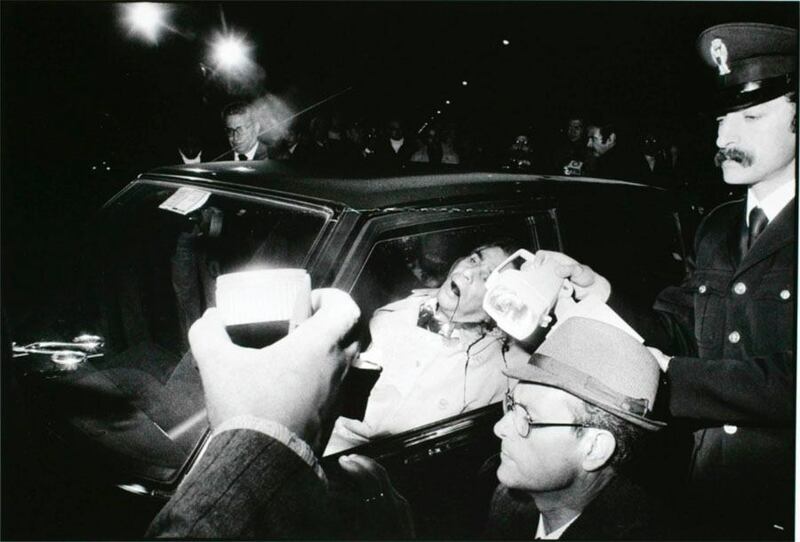 Next, check out 27 grisly photos of the American mafia in the 1980s. Then, have a look at the most brutal gangs around the world.